At lease 8 million tonnes of plastics end up in the ocean each year and if current trends continue, by 2050 there will be more plastics in the ocean than fish. Your help is needed to help protect our environment from the impact of single-use plastics and used food and beverage containers. This month you can have your say on 2 new engagements that will help South Australians reduce waste. 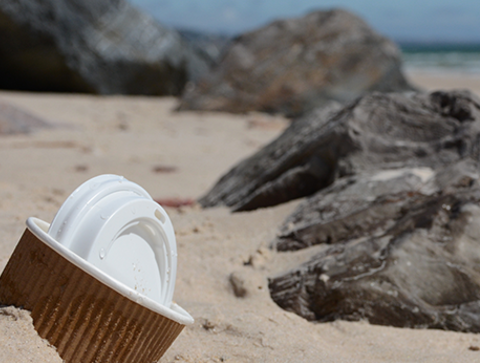 How do you think we reduce single-use plastic products and improve our Container Deposit Scheme?